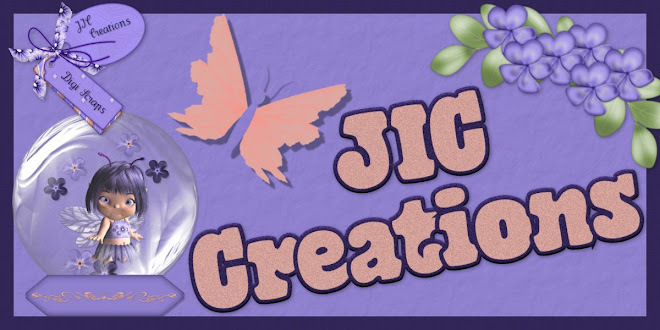 JIC Creations: CT Call, CT Layouts & More Awards!! 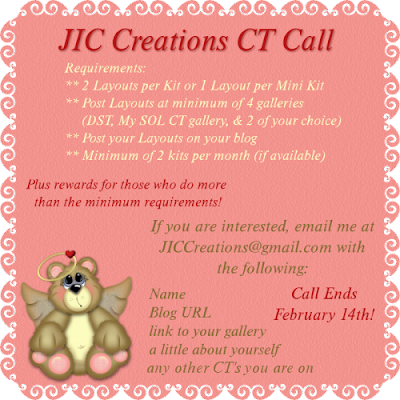 CT Call, CT Layouts & More Awards!! I am having a CT call. Details are above. First time CTers are welcome! Please apply if you are interested. I have several positions to fill. 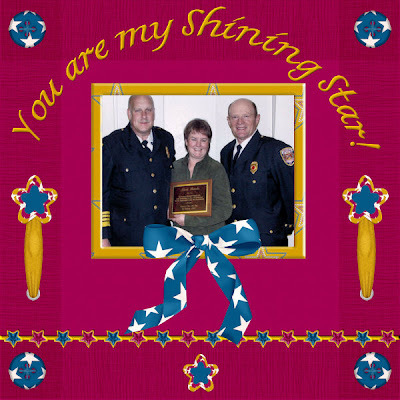 I have once again received this Scrapping Star award. This time from Jodi of Throwing Some Scraps Around. Thanks, Jodi! 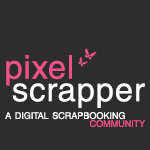 Please visit her blog, leave her some love, and snag some goodies! Since I have received this before I'm not able to pass it on. 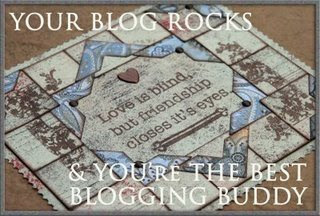 I also received this Your Blog Rocks award from Marta of MIP Scraps. 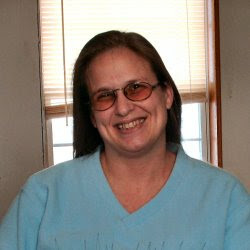 She is the owner of Scrapping Whispers and is a wonderful lady! Thanks Marta! 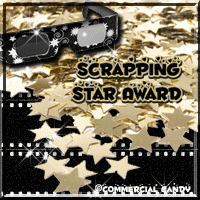 I am passing this award on to Jodi of Throwing Some Scraps Around and Cherrie of AfriDigiDiva Designs. 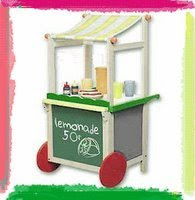 This Lemonade Award I received from two people, Christina of BlueVelvet DeZigns and Angie of Elemental Pixie. Thank you ladies! I am passing this award on to these 10 people. The above and below layouts weremade with my Stars Kit by Linda of Digital Beauty Designs. I think she did a fabulous job! Thanks Linda! 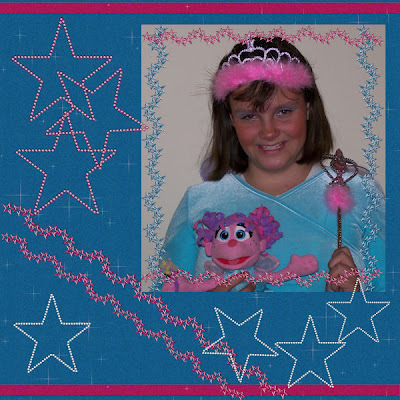 If you would like to get my Stars Kit, you can get it at my Scrap It Sassy Store.